a) Cancellations must be emailed to info@ainscoughtraining.co.uk. Verbal cancellation will not be accepted under any circumstances. b) If written cancellation is received fourteen days or less, prior to course commencement, 100% of the course fee is payable immediately. No show candidates are charged at 100%. c) If written cancellation is received between fifteen and twenty one days prior to course commencement, 50% of the course fee is payable immediately. d) No charges will be made for cancellation of training if more than 21 days written notice is received. However, the original quote for training will be subject to a re-quote and a new booking. 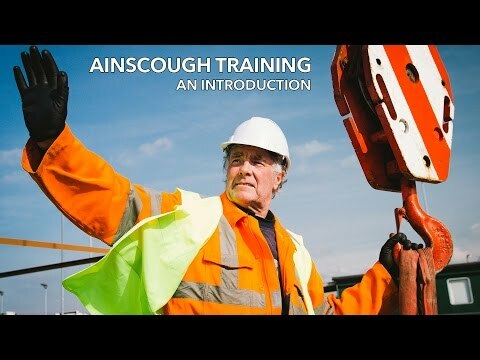 i) In order to ensure that all candidates have fair access to training and testing we request that the candidate contacts Ainscough Training prior to course commencement if there are any special training/testing needs. Details of special training/testing needs will be dealt with in the strictest of confidence. ii) Candidates are required to have undertaken and passed the relevant health & safety test within 2 years prior to attempting the CPCS Technical Test, this covers both the practical and theory test.